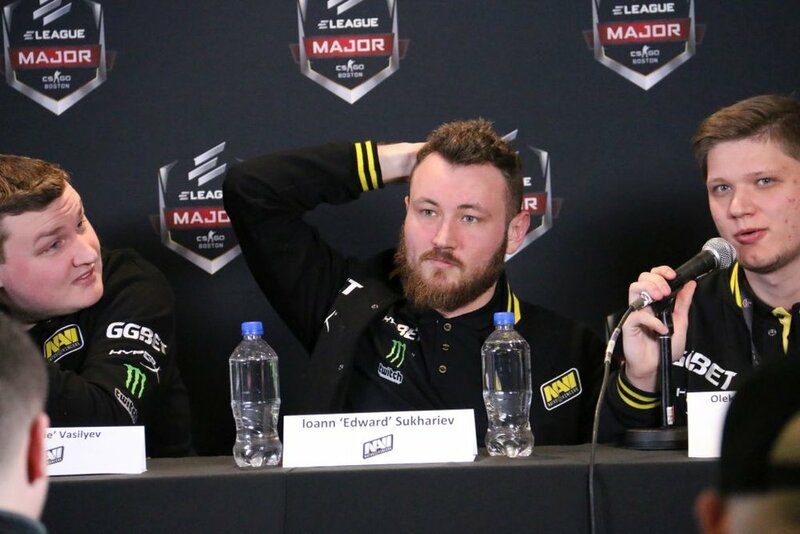 The ELEAGUE: Major Boston quarterfinals continue with Natus Vincere vs QB Fire. 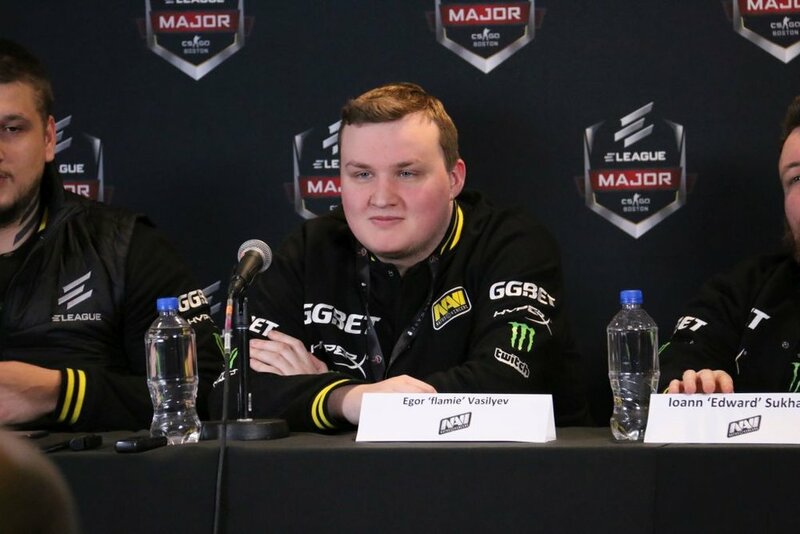 The entire match was one-sided as Natus Vincere MVP Flamie scored 32 kills in the first map. Flamie was a man on fire taking down everyone in his path. Flamie has even set the ELEAGUE record for most kills. Check out the after game press conference below.